With the close of Insomnia 62 we stop and take a minute to look back at CWL Birmingham 2018. 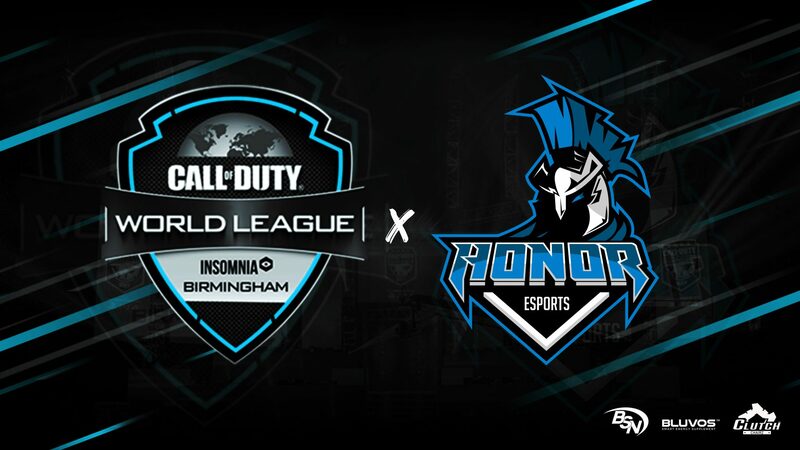 On Friday our Call of Duty team attended CWL Birmingham. Going into game 1 spirits were high and we started off strong with a quick and concise 2-0 victory over Atlas Gaming. After a short delay we started our second match against Ghost Gaming and unfortunately fell 0-2. Following this defeat we regrouped and looked to take focus on the losers bracket. Unfortunately due to the lack of a practice area and long delay between the 2nd and 3rd matches we ended up falling short against EnD Gaming (End Scores: Hardpoint 200-250 | SND 5-6). We, as an organisation, will look to improve this for our players at future LANs. 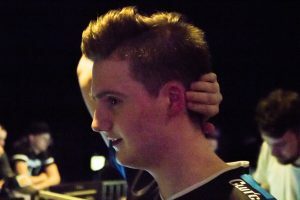 Over the next few days we will also be releasing our gallery for LAN events which will include all the photos we have taken for public usage. You can head over to the gallery here to check them out.